Baking might seem daunting at first, but with the right advice you’ll be churning out stunning cakes and bakes in no time. 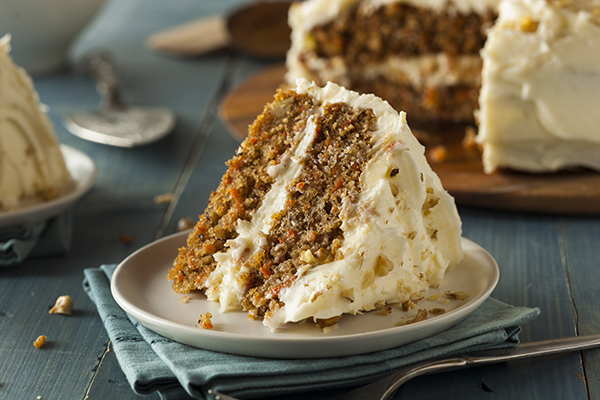 Gerhard Jenne, owner of London's renowned cake shop Konditor & Cook, shares his top tips to take your home baking to new heights. Leave exotic flavour combinations and over-the-top designs to Great British Bake Off contestants and novelty cake bakers. Stick to flavours you know work well together and recipes that you are comfortable making. There’s nothing wrong with challenging yourself but make sure you don’t overcomplicate. It doesn’t matter how good a cake looks if it doesn’t taste good and doesn’t have the right texture. Flavours, good and bad, stay in our memory for a long time so focus on getting the right flavour combinations as well as the right texture. You can always worry about decorating later and improve by practising, while getting the right flavour is essential from the beginning. 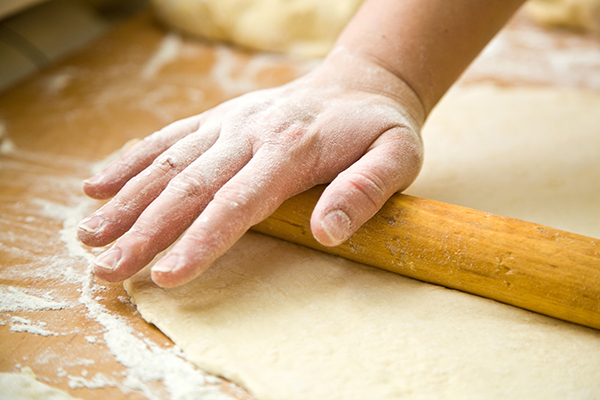 Leave yourself plenty of time to finish your bakes. Mistakes happen when you’re rushing and you’re not focused. It's important to enjoy the time you spend baking instead of frantically rushing around the kitchen, and make sure you have the time required to make your chosen recipe too. 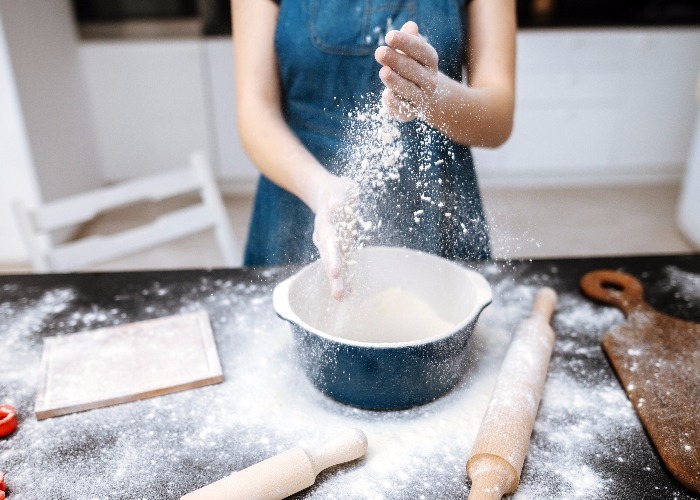 Start with simple recipes – learn how to make basic pastry and Victoria sponge, and familiarise yourself with basic baking ingredients, such as different types of sugar and flour. Make sure you know how to prep a cake pan before baking, know what difference salted and unsalted butter makes and stock your kitchen with basic supplies, like measuring cups, rolling pins and mixing bowls as well as baking sheets, pans and trays. It’s good to have scales but not all recipes include precise measurements. Using one cup – the American way – to measure everything is a good way of ensuring that your ratios are always right. Keep repeating recipes until you master them and then move on to the next. As mentioned before, start with simple bakes and bake often – the more you do, the better you’ll know your ingredients and how they behave when combined. Nothing can ruin a bake quite like wrong oven temperature. A lot of home ovens are actually cooler or hotter than the temperature they’re set to, so invest in a good oven thermometer – a couple of degrees either way is enough to completely ruin everything from bread to cakes. There’s not much you need for baking in a home kitchen but Kitchen Aid or a good hand mixer are almost essential and will make baking a lot easier. Don’t get carried away with buying a lot of fancy equipment – you don’t need it! 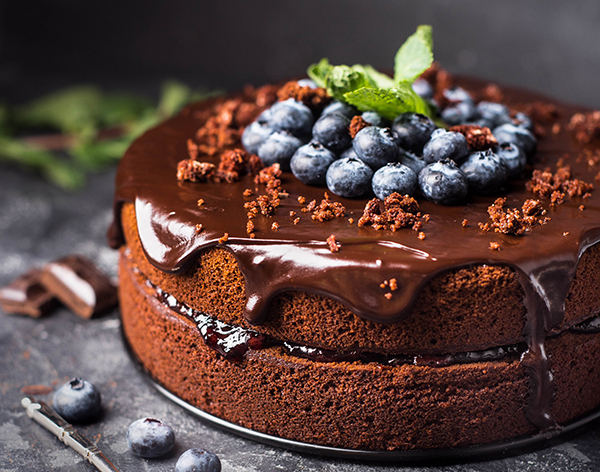 Although organic and natural ingredients are a tad more expensive, they do make a big difference when it comes to the science of baking, as well as improving taste. If you can, bake with organic eggs, good quality chocolate and good cocoa as much as you can. 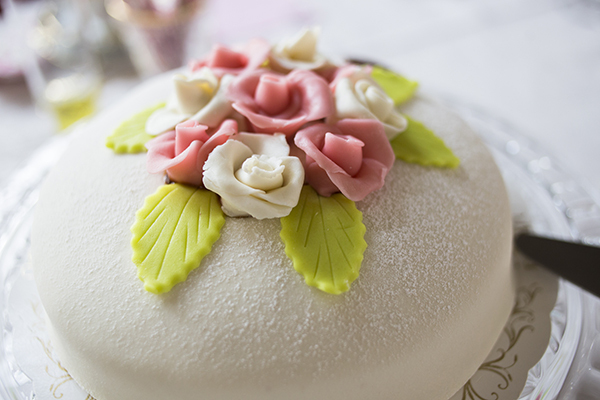 Marzipan is a lot easier to handle – you can use cookie cutters to cut out round shapes, you can mould it with your hands (think marzipan roses) or you can cover a whole cake to form a smooth and even basis for your designs. It also has a pleasantly sweet taste of almond, which pairs well with a wide range of cakes, from vanilla to chocolate.